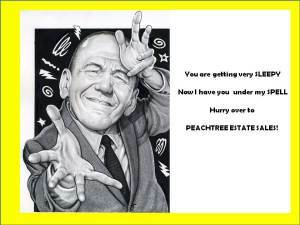 Peachtree Estate Sales is off Howell Mill — Come see us! Woot! 3 sales beginning today! Check under SALES tab to join us! Woot! ← Peachtree Estate Sales is in Loring Heights – right off P’tree Rd. Join us!